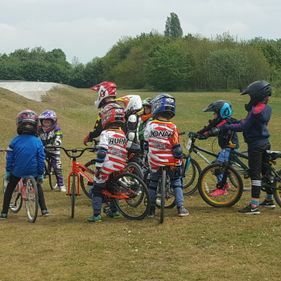 Saturdays at Norwich BMX Track. BMX qualified coach Dan Harding. 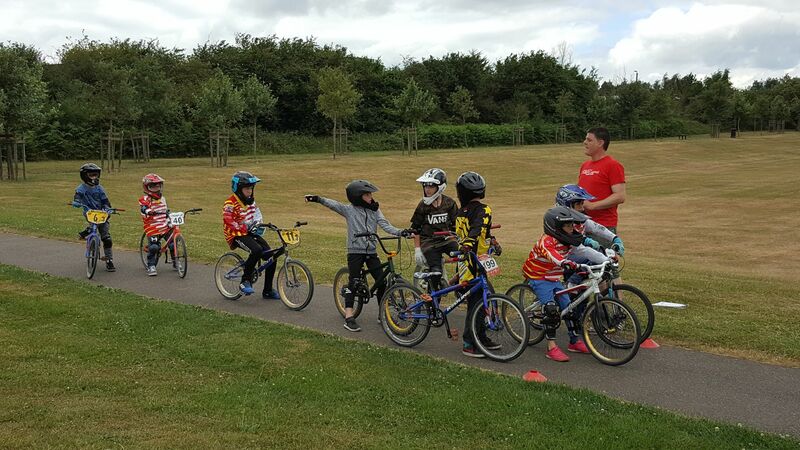 BMX in 2012 and become a British cycling qualified coach in 2015.
always happy to answer any questions. 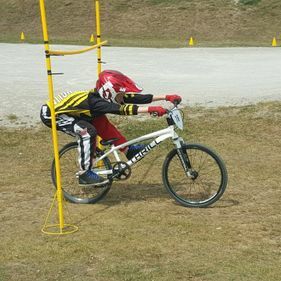 open face helmets are not permitted. 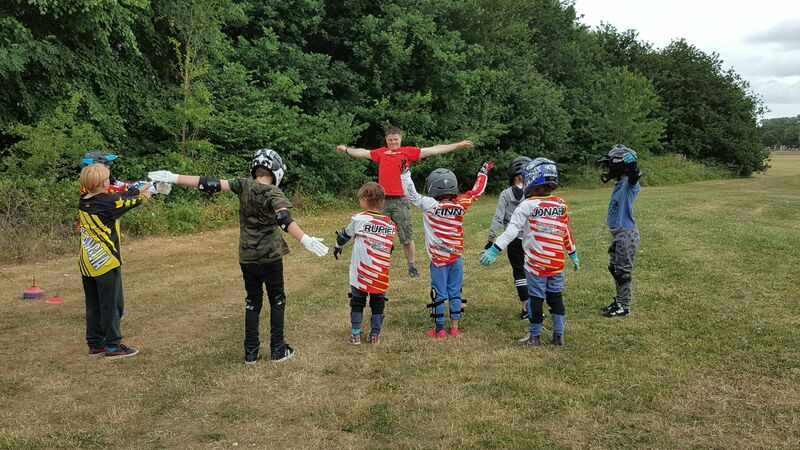 available on a first come first served basis. 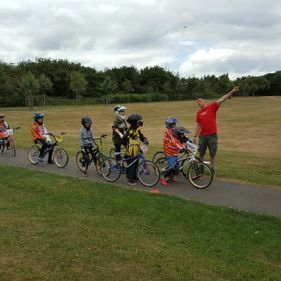 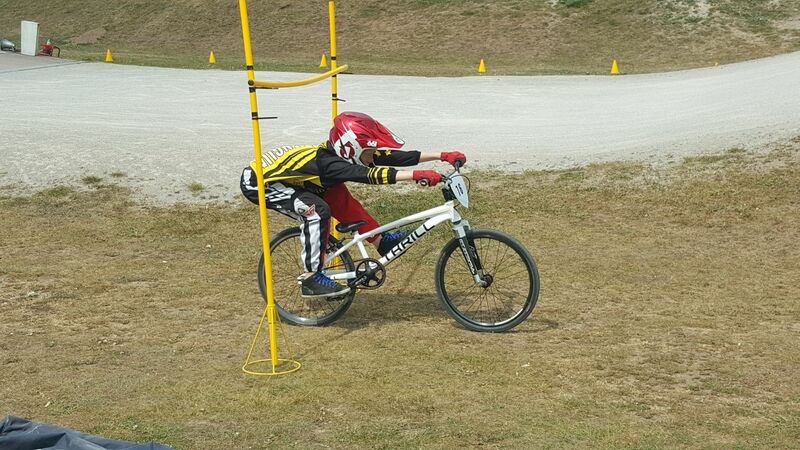 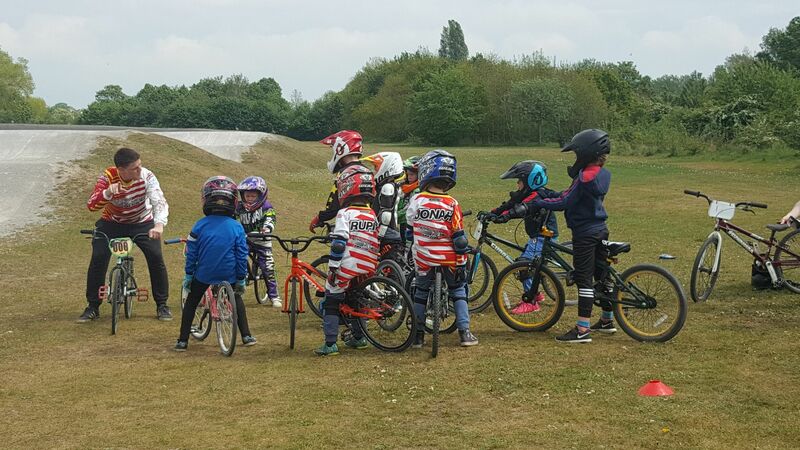 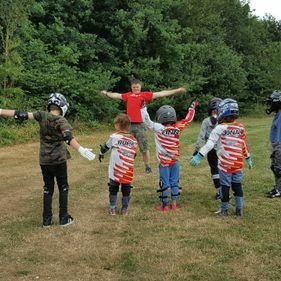 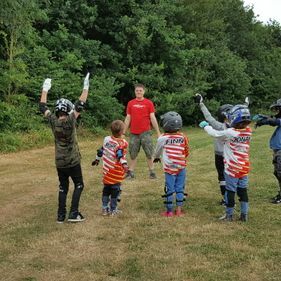 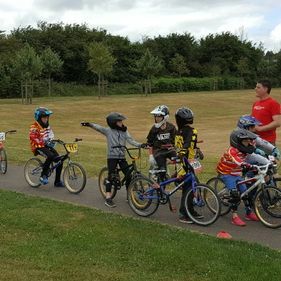 to receive more information about the coaching and training provided by our BMX club in Norwich, Norfolk. 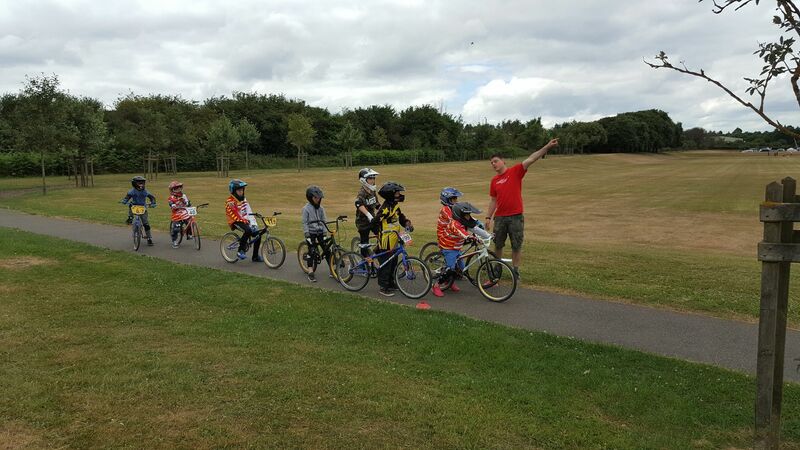 Wednesday – 6:00 p.m.-8:30 p.m.
Saturday – 12:30 p.m.-3:30 p.m.